I ADORE YA thrillers and the AMAZING Caleb Roehrig, debut author of Last Seen Leaving, agreed to come onto the blog, I was SO EXCITED! Caleb is SUCH fun to talk to (albeit is was just through emails) but I had such fun anyway. 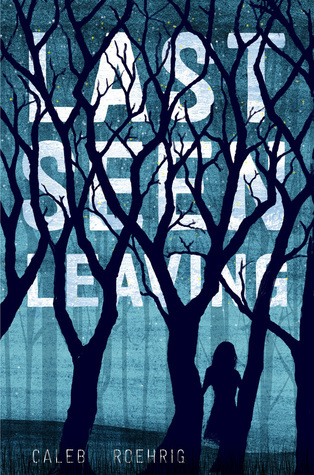 Last Seen Leaving is a YA Mystery about a boy who's girlfriend goes missing, and he's the number one suspect in her disappearance! It's also an amazing sounding LGBTQIA Novel that I NEED TO GET MY HANDS ON ASAP! All of the reviews I've read are positive. 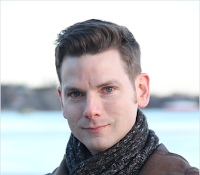 Caleb is here with a Guest Post on the Top Ten Book Endings That Shocked Him. Please do say Hi to him in the comments! Welcome to A Thousand Words A Million Books, Caleb. It is AMAZING to have you here. 10. 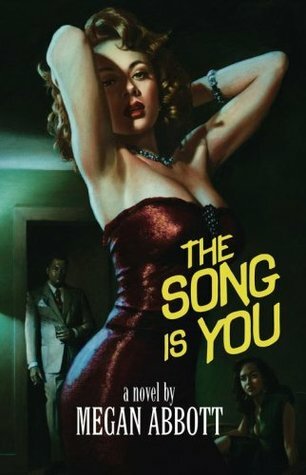 THE SONG IS YOU, by Megan Abbott. I adore Megan Abbott, and will read anything she writes, but this atmospheric, noir mystery—a fictionalized look at the real (and still unsolved) disappearance of actress Jean Spangler in 1949—is perhaps my favorite of her works. Full of twists and turns, it’s a seamless blend of reality and Abbott’s sly imagination, and the ending is one I never saw coming. 9. DAMAGE DONE, by Amanda Panitch. 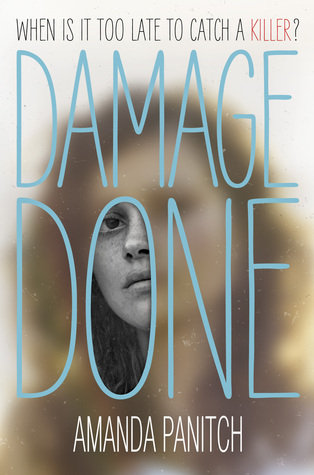 Sardonic, witty, and deliciously sinister, DAMAGE DONE is a real page-turner about a girl haunted by a dramatic and violent incident—which she claims not to remember clearly, owing to trauma. When her past unexpectedly catches up with her, however, it becomes clear that she’s hiding something. With bold characterizations and an unforgettable voice, this book boils to a conclusion that definitely belongs on this list. 8. THE FIXER, by Jennifer Lynn Barnes. Okay, I’m cheating just a little bit with this one. 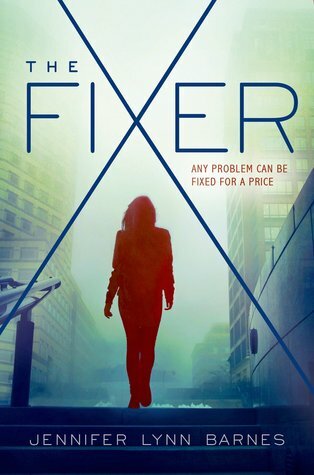 I chose THE FIXER not because it has an especially shocking ending (although there is a big plot twist that gets delivered near the end of the story,) but because Barnes does a brilliant job of repeatedly shifting perspective on established bits of evidence to suddenly reveal them to the reader in a dramatic new light. As a result, this book bombards you with constant surprises, and keeps you on your toes. 7. 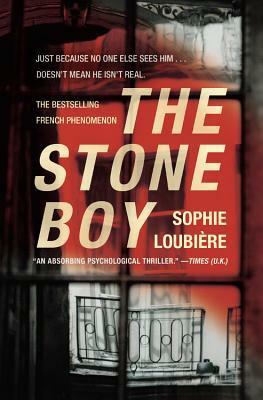 THE STONE BOY, by Sophie Loubière. This French mystery novel is one of the better entries in the lately-popular subgenre of the Unreliable Narrator. When Madame Préau becomes convinced that something untoward is happening in her neighbor’s home, she fails to persuade anyone of what she claims she’s seen. This is in part because Mme. Préau has a history of delusions, and guilt over a tragic event from her past may be causing a relapse of her condition. To the very end, this book had me second-guessing what was real and what wasn’t. 6. SEVEN MINUTES IN HEAVEN, by SaraShepard. 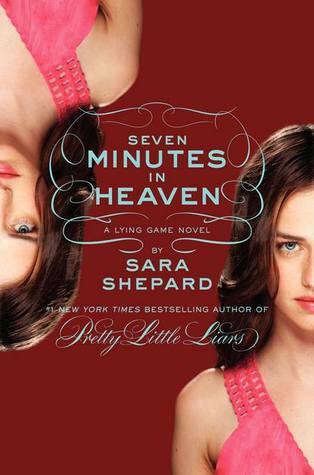 Nobody is quite as deft with misdirection, red herrings, and shocking twists as Sara Shepard—and SEVEN MINUTES, the sixth and final book in her LYING GAME series, delivers all three of these in spades. I don’t want to give too much of the plot away, but it goes a little like this: a girl assumes her murdered, long-lost twin’s identity and tries to catch her killer. Each book introduces new layers and new motivations, and just when one suspect is ruled out, another one appears. A lot hits the fan in this last book, and the final showdown is shocking, exhilarating, and downright scary. 5. THE KEY, by Sara Bergmark Elfgren &Mats Strandberg. 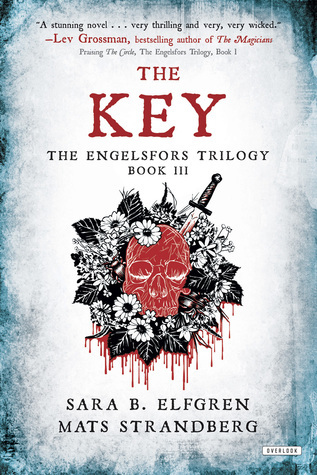 THE KEY is the final book in the ENGELSFORS trilogy, a Swedish series about a disparate group of teenagers in a failing mining town who learn overnight that they are all prophesied witches—and that it falls to them to save the world from an approaching cataclysm. I’ve also included THE KEY not because its ending is especially shocking, but because the entire book functions as a shocking conclusion to the ongoing story. There are huge reveals, major characters bite it, and the climactic sequence will leave you breathless. 4. 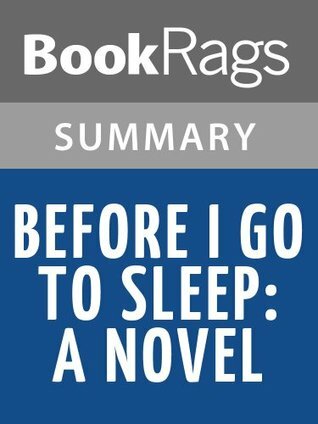 BEFORE I GO TO SLEEP, by SJ Watson.This is a thoroughly ingenious take on the Unreliable Narrator trope. 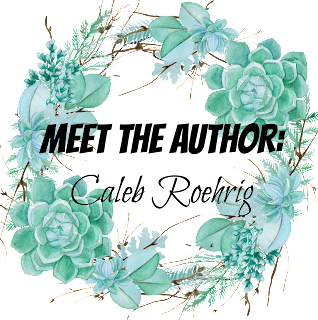 The story is told in the first person by a woman with anterograde amnesia—the loss of ability to create new memories after a traumatic event. Every day she wakes up with no knowledge of who or where she is, and has to rely on her husband, her doctor, and a daily journal she’s been keeping in order to re-learn her life. 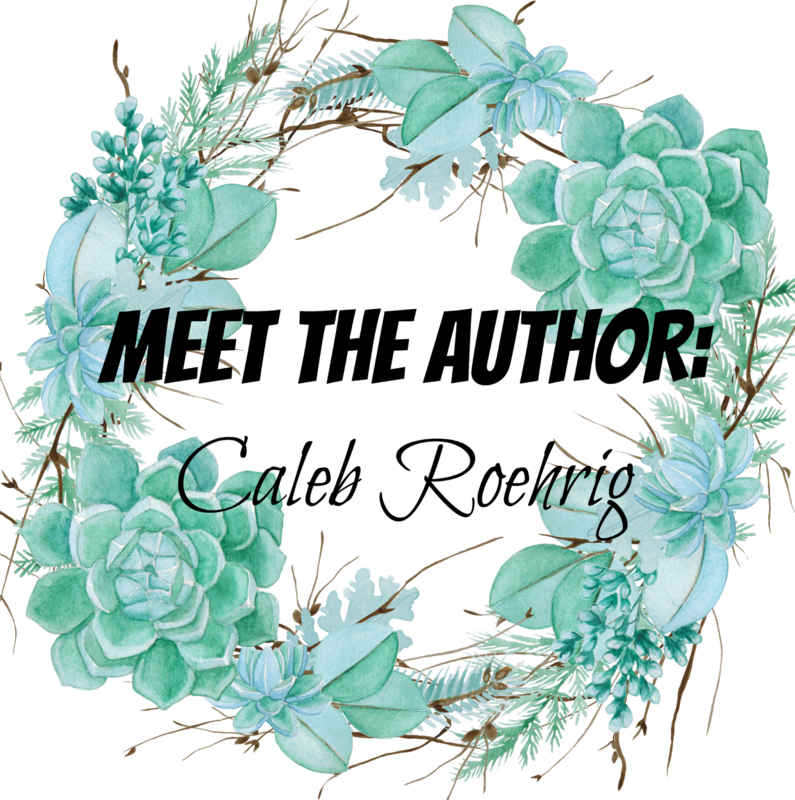 Simply put, it’s a brilliant approach; through warnings she finds in her journal, and small clues she’s able to piece together, she begins to realize that something in her life is out of place and that she cannot trust anyone around her. But what are they hiding from her? It’s the book version of the movie Memento, and I simply could not put it down until I reached the last, thrilling page. 3. UNBELIEVABLE, by Sara Shepard. Sara Shepard gets two spots on this list, because she is just that freaking good at writing a twist ending. 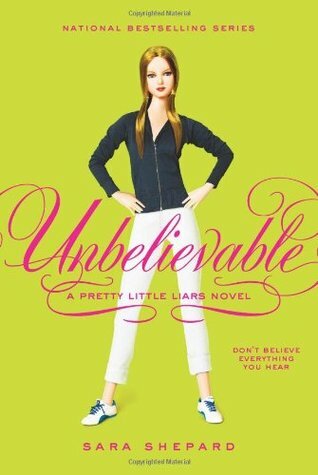 UNBELIEVABLE is the fourth novel in the PRETTY LITTLE LIARS series, in which the identity of the mysterious and malevolent A is finally uncovered. (Well, the first A.) These books are addictive, twisty af, and filled with surprises. This book, where the girls finally figure out who’s been tormenting them all along—and why, and how this person learned their secrets to begin with—made my jaw hit the floor. 2. 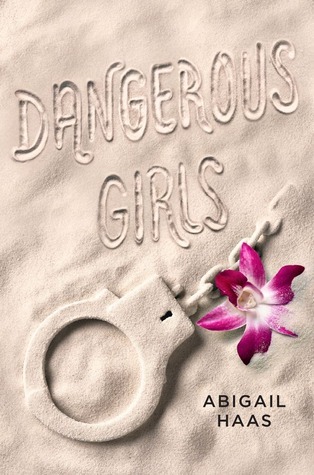 DANGEROUS GIRLS, by Abigail Haas. I read this book in one sitting while speeding across the Mojave Desert. (I wasn’t driving.) A non-linear thriller that jumps time frames, it tells a grisly story ripped from the headlines—one part Amanda Knox and one part Natalee Holloway. A group of friends go on spring break in a foreign land, one is murdered, and another stands accused; she swears she’s innocent, but circumstantial evidence is damning enough to make her the primary suspect. There are so many twists and turns that you reach a point where you just can’t tell who’s being honest and who isn’t anymore. When I got the final reveal, I was gasping for air. Blurb Description: Flynn's girlfriend has disappeared. How can he uncover her secrets without revealing his own? 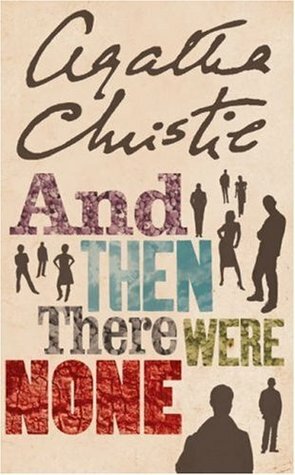 What are the some book endings that have UTTERLY Shocked you? What are some of your favourite YA Thrillers and LGBTQIA Novels? Don't forget to say Hi to Caleb in the comments below!